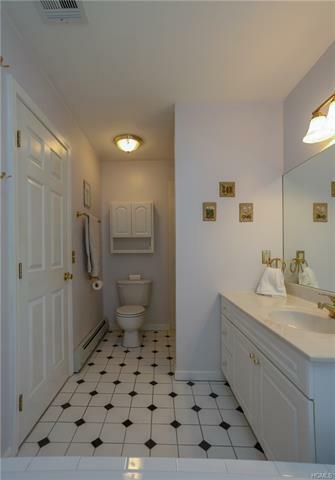 "COMMUTERS&apos; DELIGHT": Steps away from the NYC bus and a few blocks from TZ Bridge entrance!! 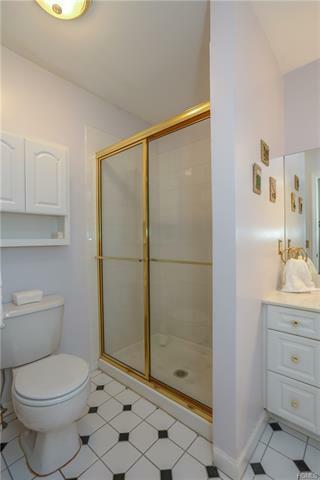 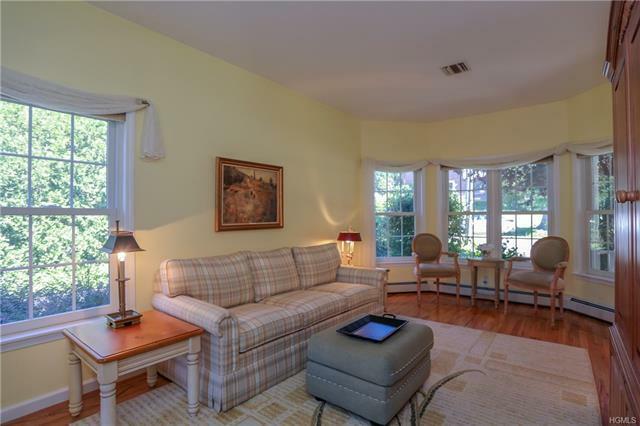 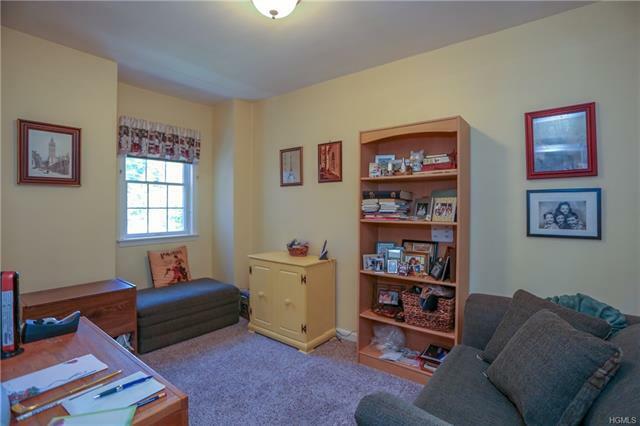 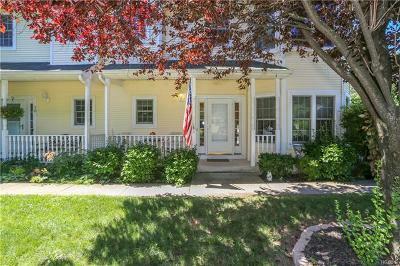 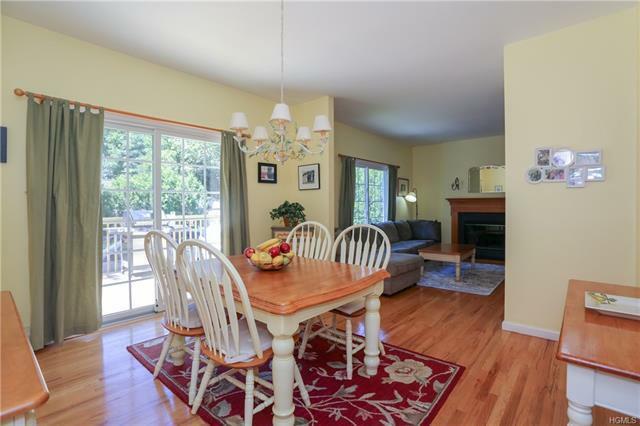 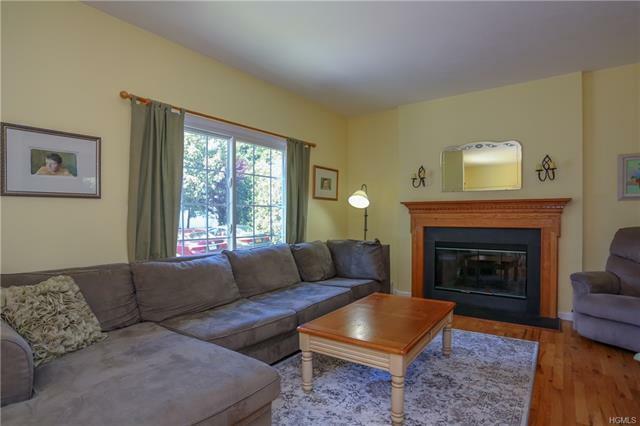 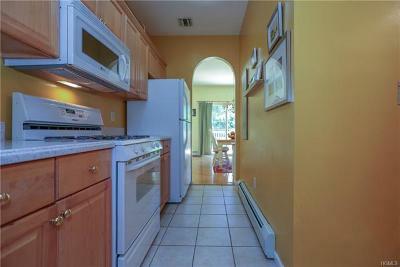 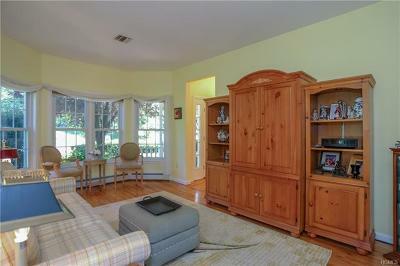 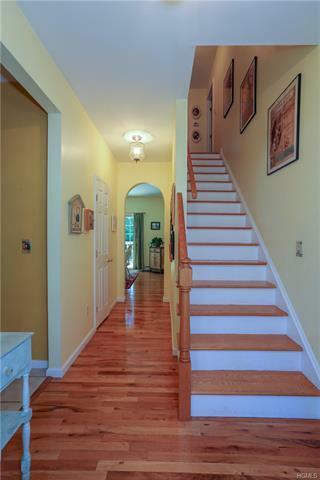 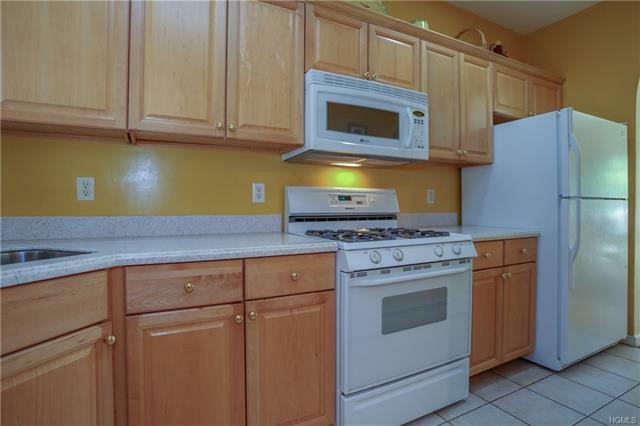 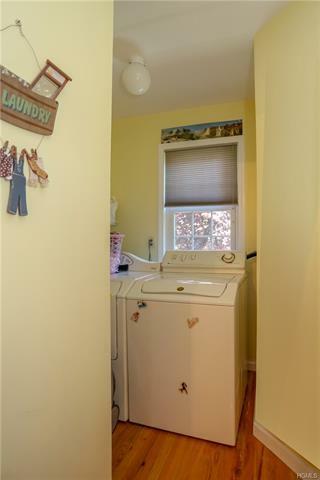 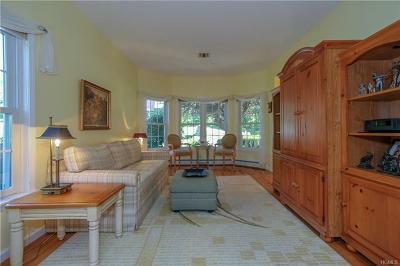 Beautiful townhouse in South Nyack offers 3 BR, 2 1/2 baths. Living room w/ gas FPL. 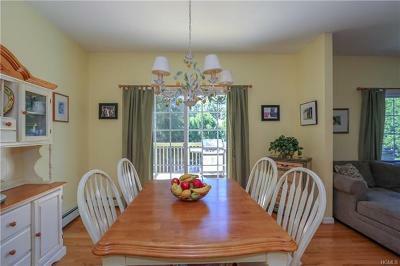 Brand new deck off dining room. All new sound-proof windows and sliding glass door ($30, 000+) installed . 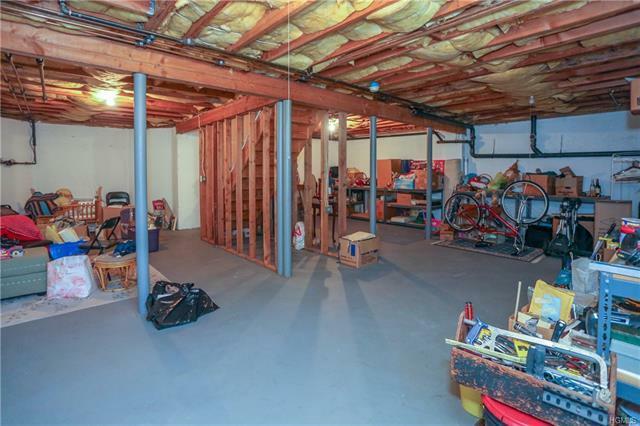 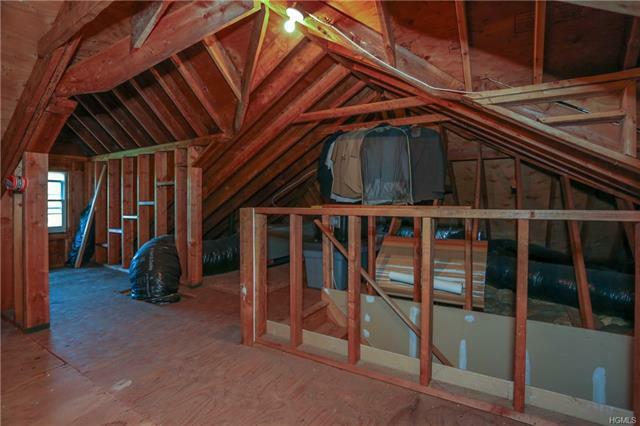 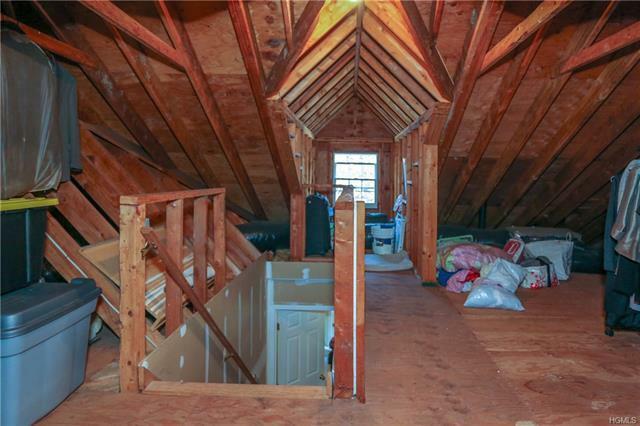 Many possibilities with unfinished attic and huge unfinished basement with high ceilings! 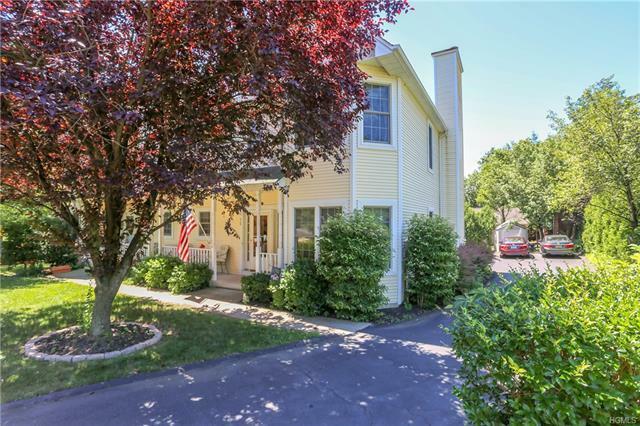 Conveniently located between the quaint villages of Nyack and Piermont with their many restaurants, boutiques and art galleries. 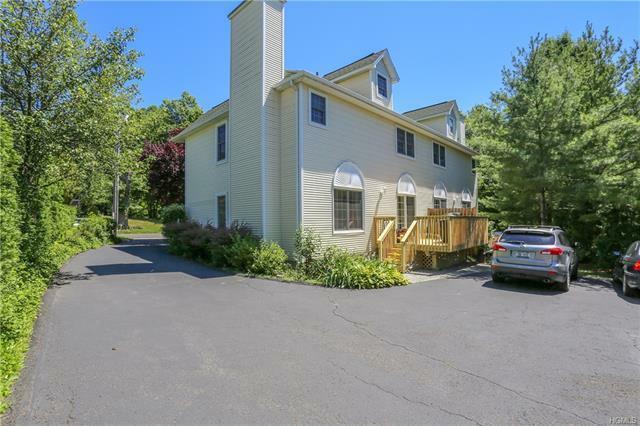 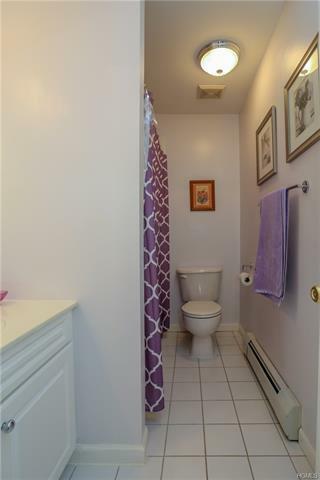 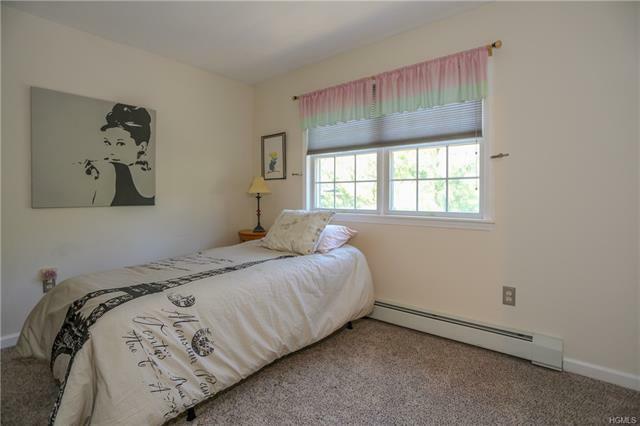 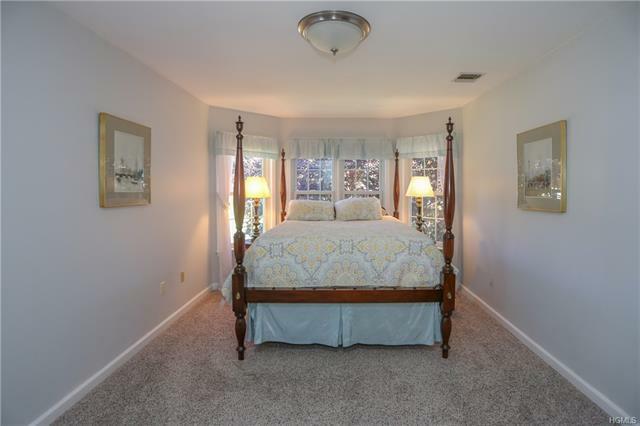 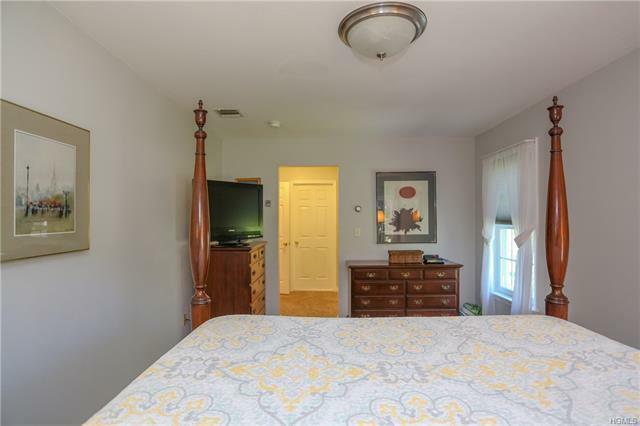 Minutes from Hook Mountain, Rockland Lake State Park, Tallman Beach and Pool Club plus golf courses, tennis and hiking trails!